Adobe has brought yet wonderful software in the world of video editing. This software is known to be one of the best video editing software by the experts. It is the new Adobe Premiere Pro CS6. The Basic Idea of Adobe Premiere Pro CS6 is the videos can be edited from any angle with multi camera support. This version of Adobe Premiere Pro offers many new features which make working with videos faster. It has awesome performance along with revamped UI. This new version has a Warp Stabilizer for handling the footages and stabilizing them. 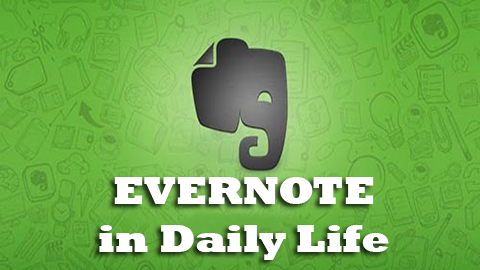 It also has another wonderful feature which is used to trim the time. The individual layers can also be edited separately now. 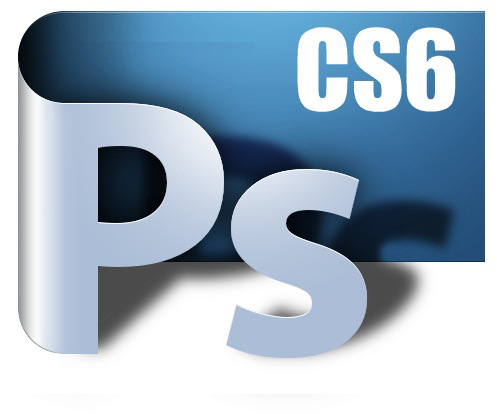 The Basic Idea of Adobe Premiere Pro CS6 is producing professional quality output. This version supports many video formats starting from HD, RAW, DSLR and even mobile videos. 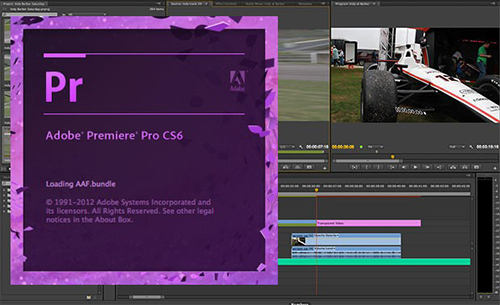 The new version of Adobe Premiere Pro has a high quality and streamlines user interface. While working on this software, the users will get to see more of the video and less clutter. The interface can be modified according to the users’ choice. There is also a new Project panel which deals with the assets and skimming of the video clips. Although it is video editing software, it has provided a bit options for audio too. The audio can be inserted in separate track and can be edited using the mixer provided by the software. The Basic Idea of Adobe Premiere Pro CS6 is making the video processing faster. It has a new Mercury Playback Engine. The software is designed by NVIDIA which enhances the machine’s GPU. The software automatically improves the quality of GPU with the third party IO device. The new Adobe Premiere Pro CS6 provides a high performance editing flow of work. It gives a fluid workflow. There are so many new features offered by this software. But if these effects take a long time for running, then it is a demerit for the software. Adobe Premiere Pro CS6 has no such negative reviews from the users. All the effects run smoothly and give no problem when multiple effects are handled. The video clips can be directly edited on the timeline itself. The clips can be cut into various fragments and trimmed. The Warp Stabilizer is an awesome effect. The shaking cameras can be rectified using this effect. This effect is very useful and gives a different outlook to the videos. Thus the new Adobe Premiere Pro CS6 is a complete package.